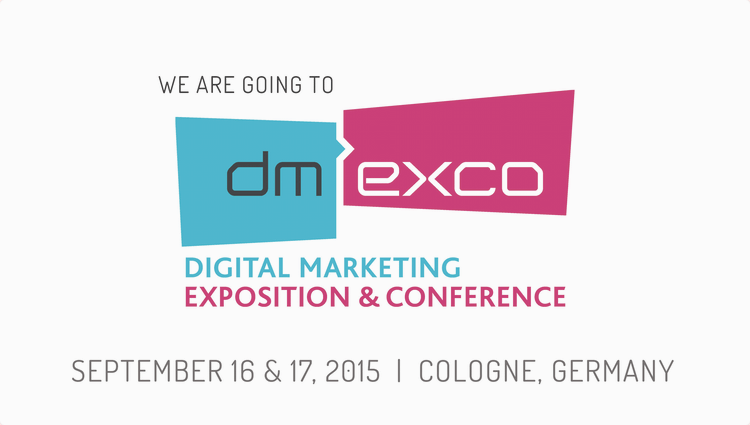 On September 16 and 17, Adsterra Network will attend the DMEXCO 2015 expo and conference in Cologne, Germany, the biggest digital marketing expo of the year where top marketers will come together to bring all innovations, technologies and trends to life. The Adsterra team is actively inviting all trade visitors to meet and discuss future digital business opportunities. See you all there!